It’s a tough pill to swallow when you store medicine in the wrong environment, or you let something expire because you didn’t know where you placed it. 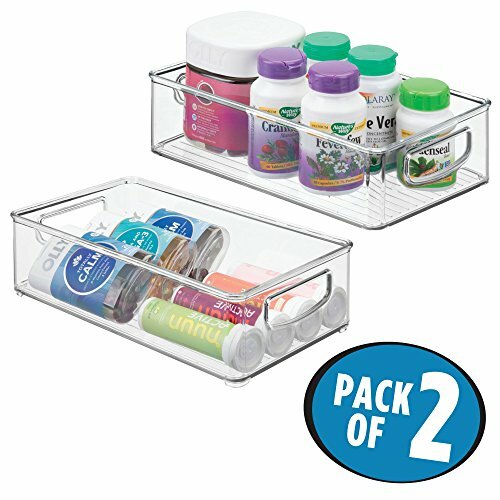 A simple approach to organize your medicine and vitamins is all you need! HOW DO YOU STORE MEDICINE? The most important thing when storing medicine is to keep it in a cool and dry place. Each home can be different. Look around and analyze where you think your medicine will stay the freshest. It is also very important that where you store your medicine is not only a cool and dry place, but it also a safe a secure location. A secure location is important if you have young ones in the house, or you have prescriptions that are imperative that others do not get a hold of, including sedatives and pain killers. I know we don’t like to think about these situations, whether it is family members or people that visit us, but it is the reality. It is the responsibility of the one who was given the prescription to keep it safe. Medicine that is not stored properly can become toxic. Take out cotton ball in the pill container because it can trap in moisture. Keep medicine is original container, avoiding the confusion as to what each pill is. Keep track of pill expirations. Dispose of medication that is unused or expired properly. Ask your pharmacist if you have any storing questions. Vitamins can be a costly investment. Just like medications, vitamins need to be stored in a cool and dry place. Don’t store in the refrigerator unless specifically instructed. Keep away from the stove or kitchen sink. Consider storing in an air tight container to keep moisture out. 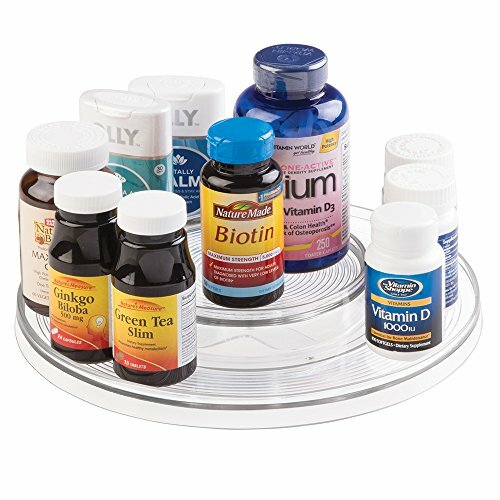 Store vitamins separate from food to avoid moisture. Store vitamins away from children as some look like candy. One important habit when taking medicine and vitamins is taking them on a schedule. 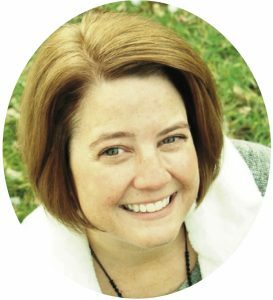 Having a simple way to keep track of medication is helpful for people of every age. Use this simple medication tracking sheet to help. WHERE SHOULD YOU KEEP YOUR MEDICINE AND VITAMINS? Many people like the idea of keeping pills and vitamins in their bathroom, as it is an easy place to remember to take them each day. 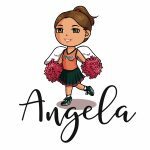 However, if there isn’t proper ventilation, the higher temperatures and steam from baths and showers are not good for prescriptions and vitamins. 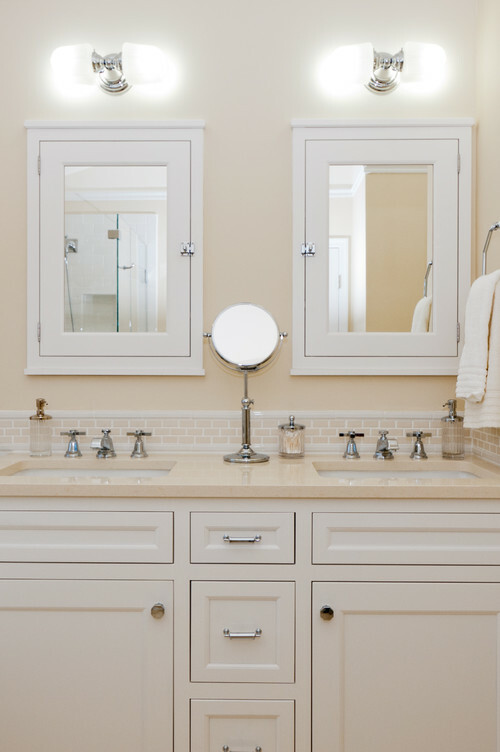 If however you have a space that may be separate from the shower and tub to store pills, that may work! This location may be perfect for the whole family to keep all medications and vitamins. 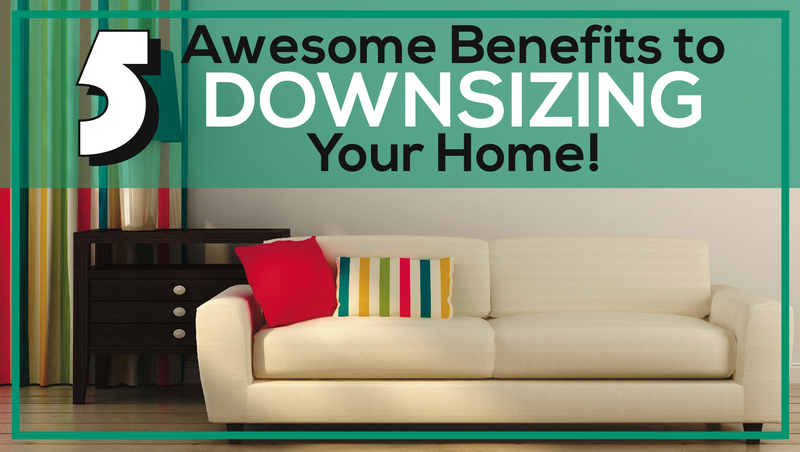 You may need to use shelves that are higher up depending on the age of your children. You can have separate containers, sealed or not, for each family member, or separate the adults pill bottles from the kids. 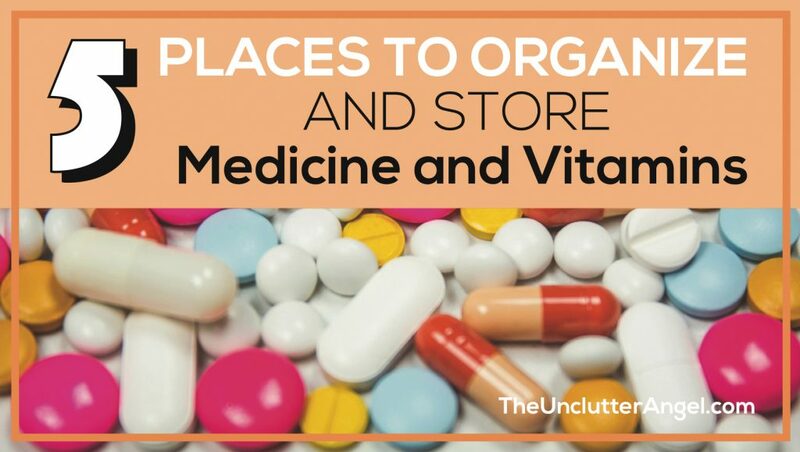 There are specific places where it is ok to keep medicine and vitamins, and places that are a no-no. 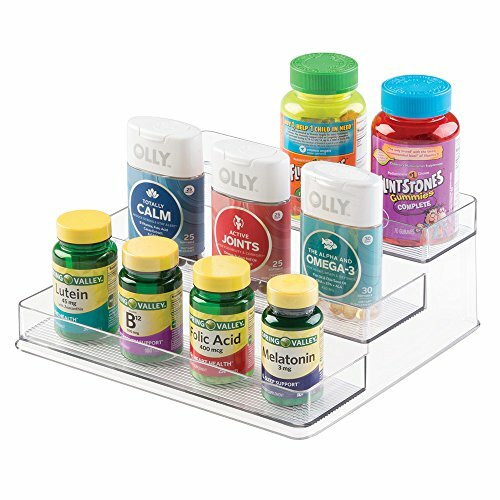 A pantry or cabinet would be a perfect place to set up a pill station. Storing your pills and vitamins on the kitchen counter will work, as long as you don’t keep near the sink or stove. 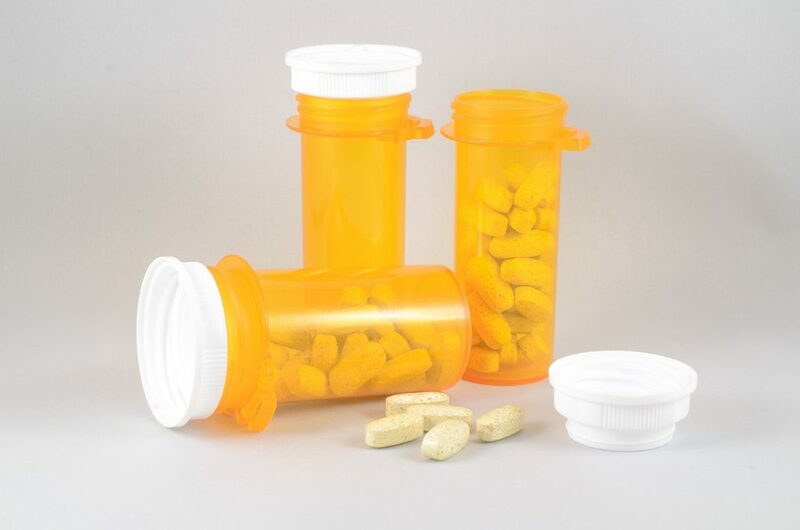 Whether you use mini shelves to stack your bottles to be easily seen, or you use air-tight containers which makes it easier to stack, it’s important that you don’t bury your pill bottles where you may forget about them. What’s nice about a bedroom drawer, is you can keep your medication close to you and under safe watch. It is a cool, dry place, and it can be within arms reach if you use a side table. You may need more shallow containers to keep you pills in. When one uses pain medication or other serious pills, it may mean that you need to take extra precautions to keep your pills in a safe and secure place. If you already have a home safe, that will work as long as it is in a dry cool place. 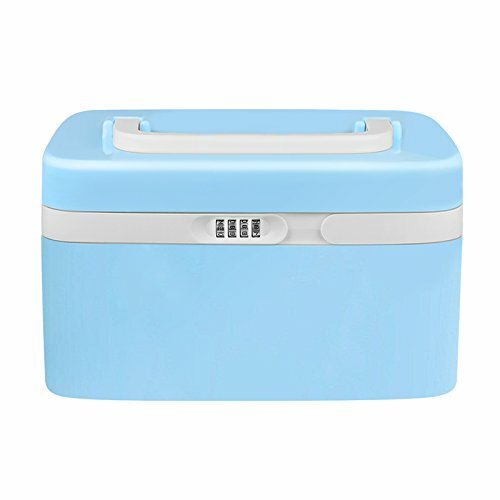 There are also portable pill storage, that is child proof and has a number of compartments for pill containers. 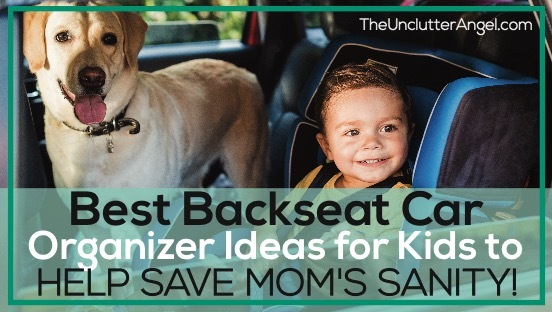 This can be used in your home, but can also be used for travel. When traveling, you may want to keep your medications and vitamins safe and contained. This is especially true when traveling in an airport, or if you are keeping your medication in a hotel room. There are medication travel bags that are TSA approved, where you can use a combination lock. Keeping your medications organized and safe from the elements and from little ones, can be easy with these simple ideas. 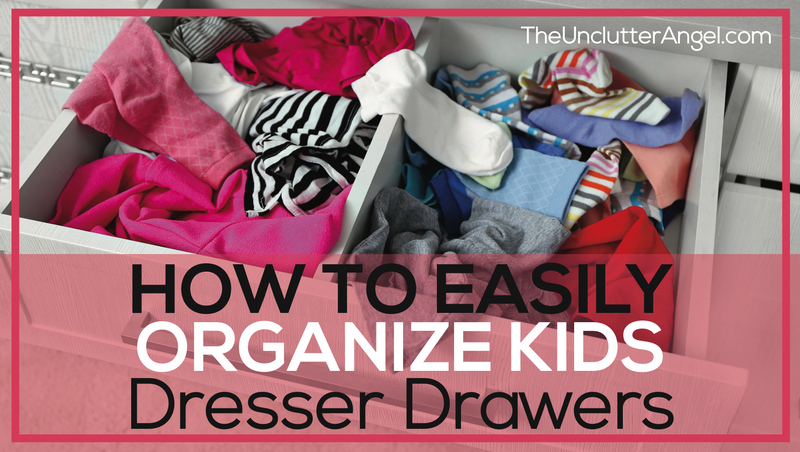 PICK THE BEST ORGANIZING SOLUTIONS FOR YOU! 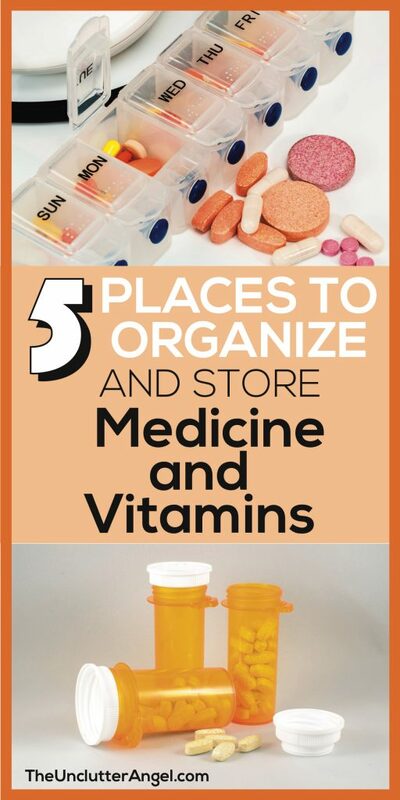 Implementing these simple ideas, choosing places to organize medicine and vitamins that best work for you, will ensure that you will save the time searching for what you need and save money. 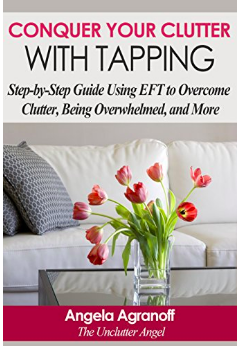 Money is wasted when products that are ruined from the elements, lost in unorganized cabinets, or buying duplicates when you can’t find what you need.